Avril Lavigne was bedridden for months after contracting Lyme disease sometime in 2014. About 10-20% of patients with Lyme disease have symptoms that can last for months to years after treatment with antibiotics. Singer and songwriter Avril Lavigne graced the cover of People Magazine in April after more than five months out of the spotlight due to her battle with Lyme disease. Lavigne, who is 30-years-old, says she was bedridden for months after contracting the disease, which she believes was the result of a spring 2014 tick bite. Approximately 300,000 people in the United States are diagnosed with Lyme disease ever year, according to officials from the federal Centers for Disease Control and Prevention (CDC). These shocking statistics make it all the more important for celebrities, like Lavigne, who are affected by this disease to speak publicly about their experience— the low points and the high points—putting the spotlight on this often under-reported condition and offering hope of control and recovery to those who aren’t in the public eye and don’t have millions of social media supporters cheering them on. Though Lavigne suffered through the painful symptoms for months, she says she feels about “80-percent better,” according to the exclusive article in People. She attributes her ability to live with the cyclical painful symptoms in part to her recently adopted sugar-free, dairy-free, gluten-free all organic diet, as well as her exercise and overall wellness practices, which include yoga, swimming, walking and meditation. We have discussed Lyme disease and Post Treatment Lyme Disease Syndrome (PTLDS), also known as “chronic Lyme disease,” in two episodes of my radio show, Aches and Gains®. This condition has the potential to be severe, causing intense burning pain. 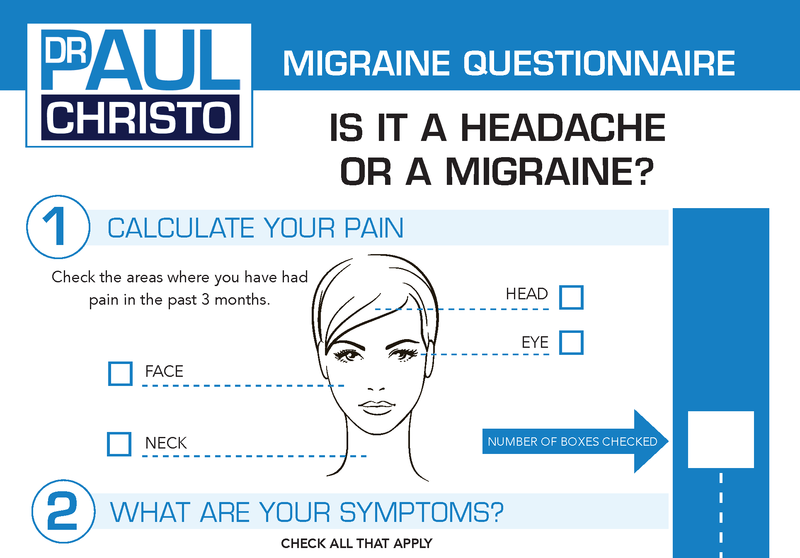 It often presents with a triad of symptoms: fatigue, pain, and cognitive complaints (difficulty focusing and concentrating). About 10-20% of patients with Lyme disease have symptoms that can last for months to years after treatment with antibiotics. The syndrome can be life altering. One study noted that the impact is similar to having congestive heart failure. Our guest on those episodes, Susan Green, even lost the ability to speak and lost her memory temporarily as a result of PTLDS. Like many people who are diagnosed with Lyme disease, Lavigne said her symptoms were vague; she felt light-headed and lethargic for months before being diagnosed. Lavigne was in agony during this time period— “I thought I was dying,” she told People, adding that she could barely stand and everyday activities like showering were often more than she could handle due to the extreme pain and fatigue she felt. There are quite a few painful symptoms linked to Lyme and tick-borne diseases, most of which are associated with numerous other health issues. Some possible Lyme symptoms include back pain, testicular/pelvic pain, headaches, nerve pain, muscle pain, abdominal pain and nausea, migrating arthralgias and frank arthritis. The key is to get diagnosed early and to initiate treatment as soon as possible. This improves the prognosis. Lavigne isn’t the only celebrity who has recently spoken out about her Lyme disease struggle. Reality television star Yolanda Foster, of Bravo TV’s The Real Housewives of Beverly Hills, also suffers from the disease, as well as former teen idol Debbie Gibson. Foster said she reached out to Lavigne and shared everything she knows with the young singer. These three women, and many more, going public with their Lyme disease battle helps bring awareness to this debilitating disease. Like this woman, who was diagnosed with Lyme disease in August 2014 after being sick for two and a half years and visiting 13 doctors. Have you or someone you know struggled with Lyme disease? 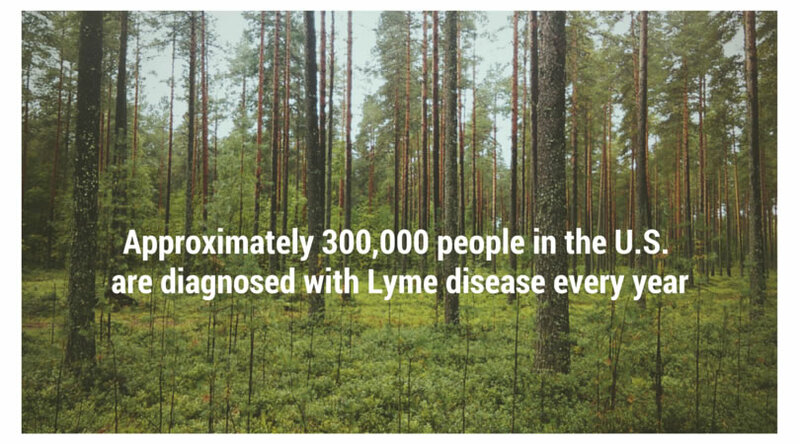 Join thousands of other sufferers and supporters in the Lyme Disease Challenge – all donations accepted by the International Lyme and Associated Diseases Society’s 501(c)(3) non-profit educational fund.